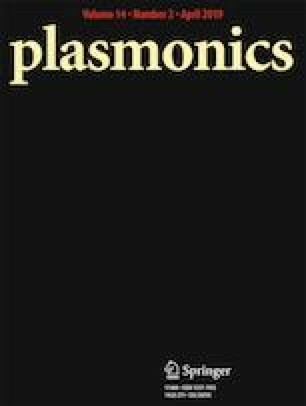 This paper reports on the design of a multipurpose photonic device based on 2-D photonic crystals which uses Y couplers in its structure that is very efficient when employed as a switch in optical communication systems and possesses a very high sensitivity not only if used as a biophotonic sensor to detect refractive index changes but also as a pressure sensor to sense pressure changes. The performance of the device is analyzed in terms of photonic bandgap structure, transmission power, electrical field distribution, resonance wavelength, and sensitivity by making use of the methods of the plane wave expansion (PWE) and the finite-difference time-domain (FDTD). The design is optimized to allow maximum power transmission so no constraints are imposed on the device detector and to achieve high sensitivity in biosensors’ applications allowing, thus, not only sensing very low analyte concentrations but also nondestructively detecting and analyzing nanoparticles. We propose here a highly efficient switching/coupling device suitable for current optical communication systems with a transmission power that could reach 98.16%. If the same platform is used as a biosensor, it has a refractive index sensitivity of 1055 nm/RIU, the highest value so far reported in the literature. If used as a pressure sensor, it has a sensitivity of 23.057 nm/GPa in the pressure range 0 to 1 GPa, which is second highest sensitivity so far reported.